Midwest Hardwood Corporation is a vertically integrated hardwood manufacturing company and Industrial Building products distributor that has served domestic and international customers since 1981. What began as a one-person firm operating from a small home in Duluth, Minnesota has become a major manufacturer and distributor that has averaged double digit growth every year since its founding. Today we’re a 550-employee corporation which includes 3 sawmills located in Wisconsin. We have 3 concentration yards (dry kiln facilities) located in Wisconsin and Kentucky. 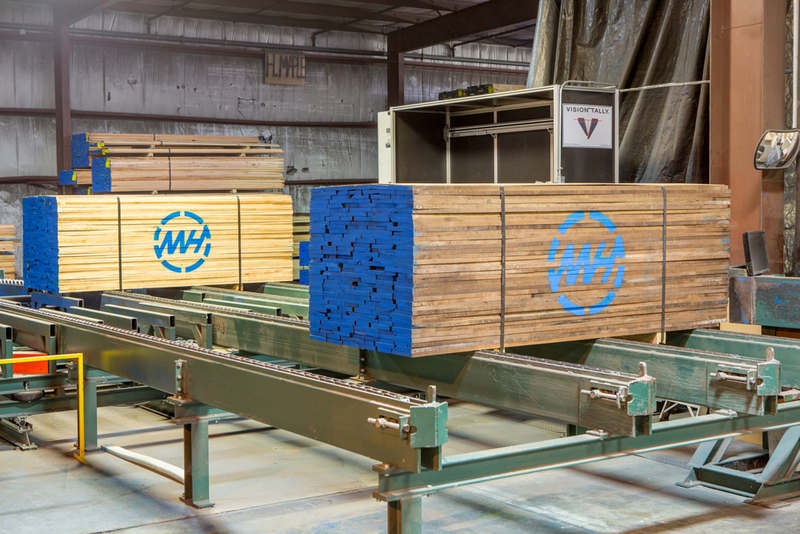 From these facilities we produce more than 80 million board feet of Northern and Appalachian hardwoods annually for customers that span the globe. In addition to the sawmills and dry kilns we also distribute lumber, sheet goods and other related products into the local markets of Minneapolis, MN, Milwaukee, WI, Chicago, IL, Sioux Falls, SD, Omaha, NE and Elkhart, IN. In addition, the company operates a hardwood flooring plant, Lacrosse Hardwood Flooring, in Westby, WI. The reason for that growth is simple: we know our market and our products. We’re also constantly seeking out innovative ways to enhance everything we do, be it better ways to serve our customers or utilize our resources. We’re a dynamic company, with a passion for excellence in everything we do, service, products and methods. And we wouldn’t have it any other way.